Inspired by the Diamond Jubilee of Queen Elizabeth II in 2012, the business decided to launch a competition on twitter to celebrate women and men in business with #QueenOf and #KingOf days. 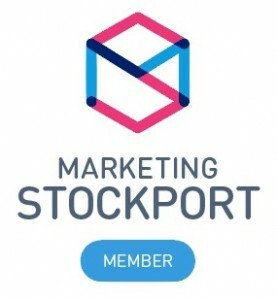 The competitions take place weekly on twitter and are run by Andy Quinn @ADG_IQ. It’s #KingOf day every Tuesday between 9am to 9pm and #QueenOf day every Thursday between 9am and 9pm. 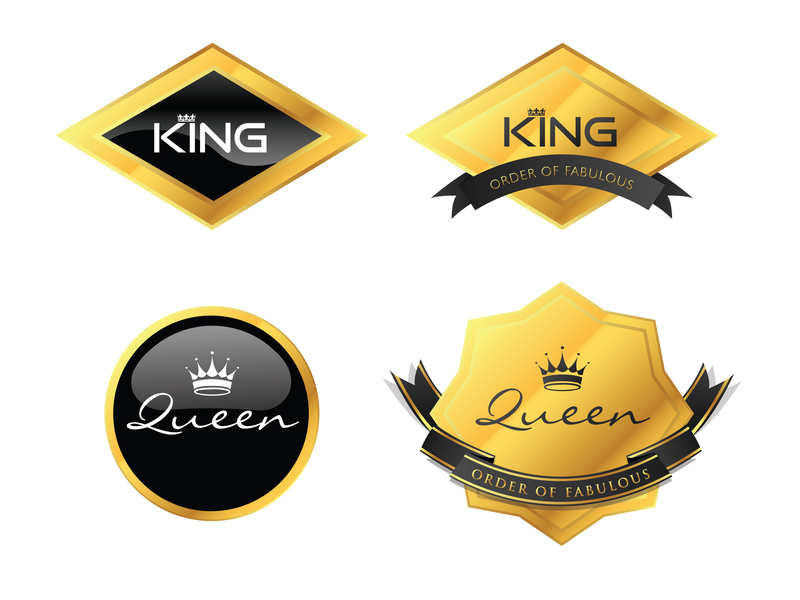 Winners receive a custom #QueenOf or #KingOf badge that they can put on the website and across their social media channels, a place on winners website and support across social media in the form of retweets and access to the networking groups on LinkedIn and Facebook.